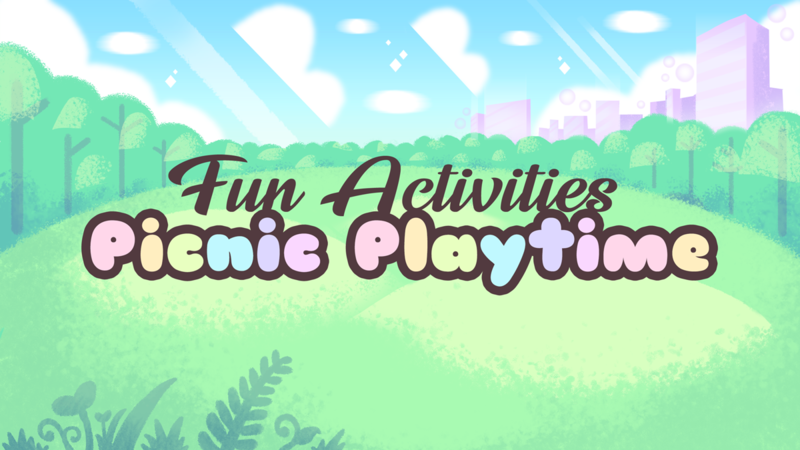 Fun Activities: Picnic Playtime is an animated music video and collaborative project produced by Stijn van Wakeren. 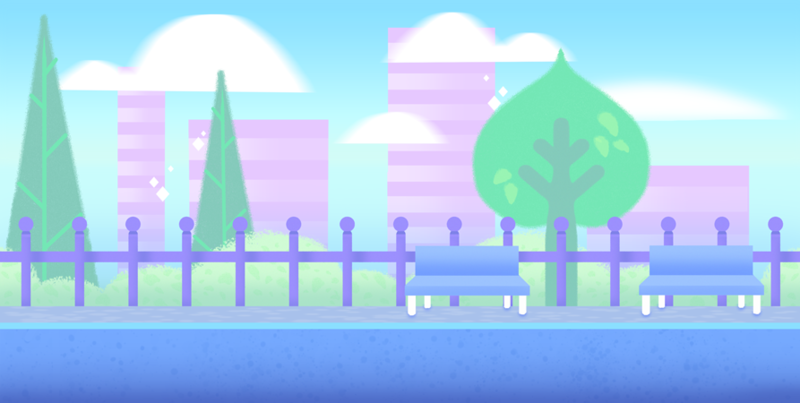 I was in charge of producing all the backgrounds, and these are some of the images I designed and painted. To watch the video and find out more about the album, click here!